For little girls are these rose purses. Perfect for flower girls and little bridesmaids, this little clutch bag has a zipper and handle is made with alternate beads and crystal like beads. 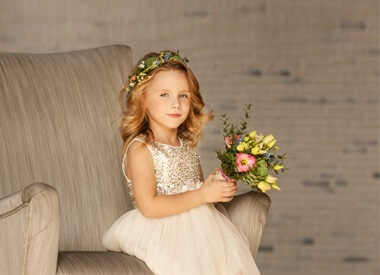 An alternative to flowers, this is a cute accessory for all little flowergirls. Made from quality polyester faux silk, it comes in six different colours.